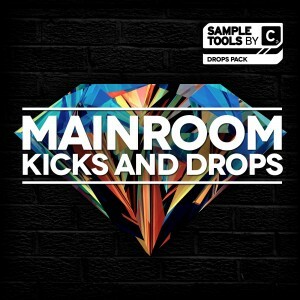 If you’re looking to grab an insane amount of super high quality content for a unbelievable price then you’ve come to the right place… This is our biggest pack EVER! 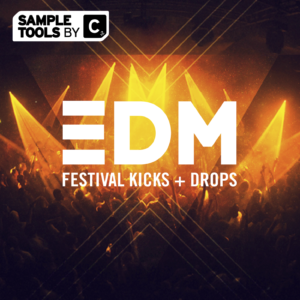 Like the sound of adding 4.46GB of killer Tech House and Techno audio, MIDI, Presets, tutorial videos and production tips and tricks to your studio for a super affordable price. 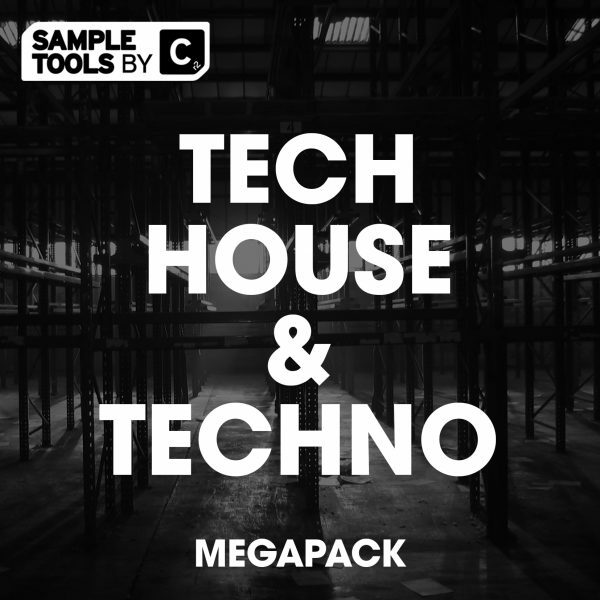 This is Tech House & Techno Megapack – the brand new megapack from Sample Tools by Cr2. 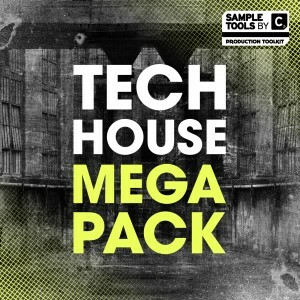 This pack contains a massive 4.46GB of content spread across the absolute highest quality audio, MIDI, Presets, Video Tutorials and tips and tricks booklet from our acclaimed megapacks Techno Megapack and Tech House Megapack! 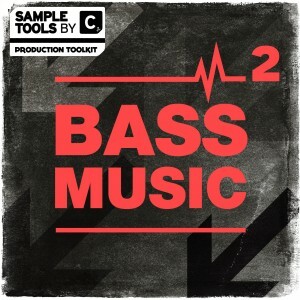 This pack is jammed with funky rolling Tech House drum loops, bass loops, synth loops, punchy drum hits, FX and fills – and thats just in the Tech House section. 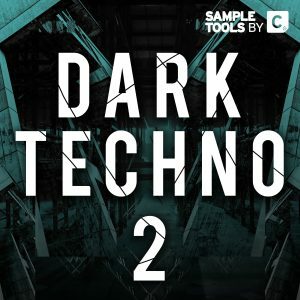 We also have an insane amount of Techno content, consisting of THREE Techno sample packs you’ll find Sound of Techno, Sound of Techno 2 and Underground Techno brimming with a powerful collection of essential content with influences from Detroit Techno, minimal Dub Techno and darker Berlin inspired sounds. 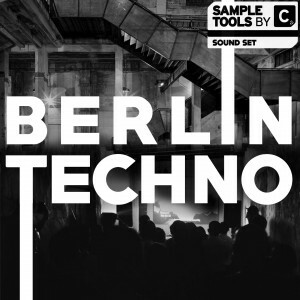 As always, we include our highly popular songstarter construction kits enabling you to get killer ideas together fast with the minimum of fuss. 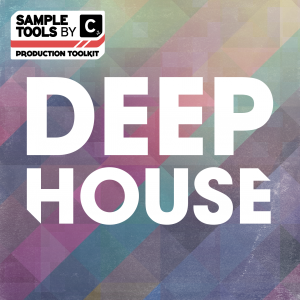 Here at Sample Tools by Cr2 we aim to deliver the ultimate product for novice and advanced user alike – allowing you to delve as deep as you wish to generate your own sound. 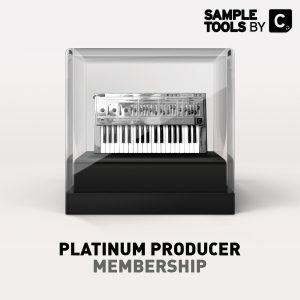 Thats why we also provide 15 Prod-Cast video tutorials shining a light on the techniques we used in the packs and 5 booklets containing tips and tricks from the producers. 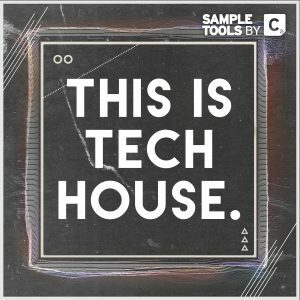 We are Sample Tools by Cr2 and this is Tech House & Techno Megapack.